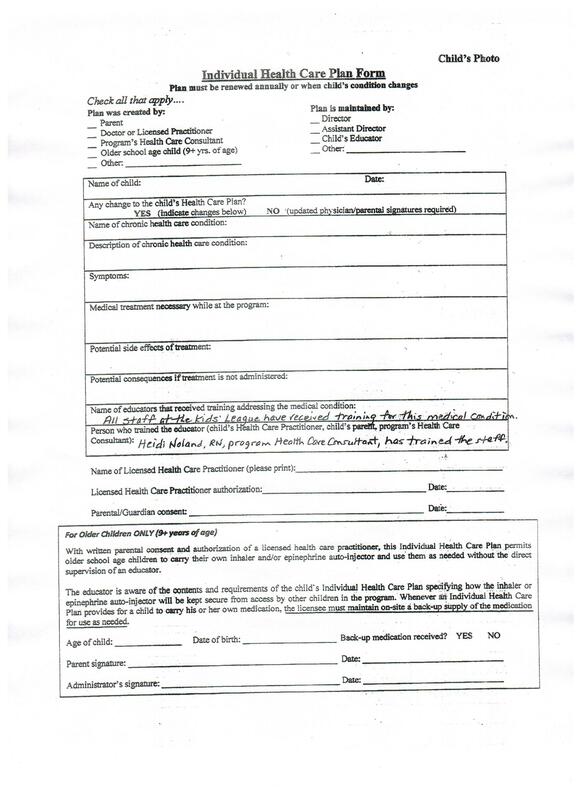 Note: If your child requires an EPI-Pen, inhaler, or any kind of medication while at the Kids’ League, registration cannot be completed unless the above 2 medication forms are filled out and returned with registration.Parents must supply medication dedicated to remaining at the Kids’ League for the duration of child’s time of attendance. Tuition Express is our preferred method of payment. It is a secure, automated payment that gets withdrawn from the account of your choice. Please fill in the form below and return with your registration. The alternative to Tuition Express is paying by check.